Kid Friendly: Yes. We welcome children and have ample luggage space for strollers. We can provide car seats and boosters free of charge on request. 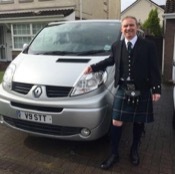 Explore Glasgow, Stirling and Loch Lomond with me! Visiting Glasgow, Scotland's friendliest city and my hometown is a must when coming to Scotland! Driving through this vibrant city you will see the West End of Glasgow, passing by Glasgow University, founded in 1451. Your tour will then drive into Glasgow City Centre, including Glasgow City Chambers, visit to 800-year-old Glasgow Cathedral will leave you marveling at its grand architecture. If you are into your Scottish history then Stirling Castle is just perfect to soak up its rich history including Scotland's hero Sir William Wallace and Robert the Bruce. Walking in the footsteps of Mary Queen of Scots and the Stuart Kings visit The Great Hall and The Royal Palace, where you will hear about this castles many secrets. A holiday in Scotland would not be complete without a visit to the Bonnie Banks of Loch Lomond, driving through The Trossachs National Park to the lovely conservation village of Luss. Walking along the lochside with me you will have fabulous views of Ben Lomond. We can customize this tour. Collection from Glasgow/Greenock Ocean terminal, firstly you will visit the 12th Century Glasgow Cathedral where you will learn the history of the cathedral from me, then drive through city and see some of the city's best sights and learn more about Glasgow. 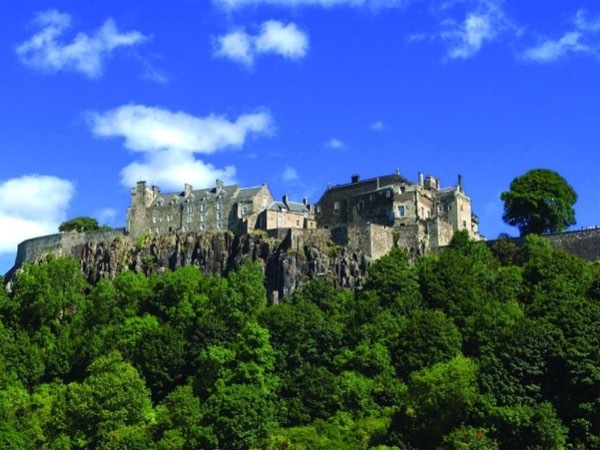 Travelling onto Stirling, visiting the castle where you will spend 1 hour 30 minutes soaking up its rich history. Next stop is Kilmahog in The Trossachs for lunch and a close encounter with some Highland Cows, then drive 1 hour through The Trossachs National Park to the conservation village of Luss, nestling on the banks of Loch Lomond, Scotland's largest freshwater loch, where you will leisurely walk around the village with me hearing more about Loch Lomond before returning to your accommodation/ship. *Tour can also include a 1 hour whisky distillery tour. ** Collection from accommodation in Glasgow at 9am, return at 5pm. *** Collection from Greenock Cruise ship at 8. 30am, return at 4. 30pm. This tour can be altered to suit other interests. Other: Bottled Water Light Snacks And A Sip Of Whisky. 20 Pounds - £20 For Lunch And A Drink. As a tour guide in my area I have no restrictions. 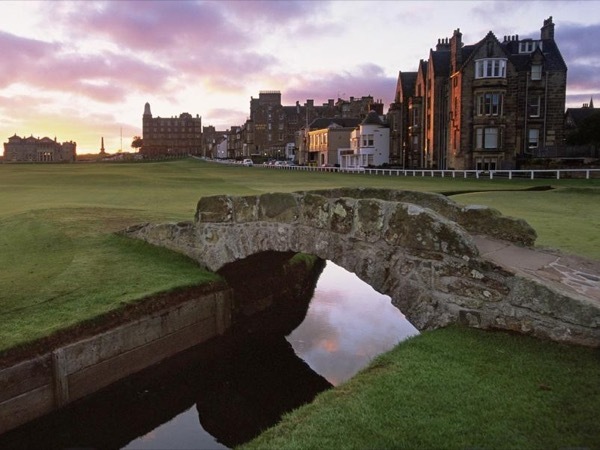 Explore St Andrews 'The Home of Golf' in a day! 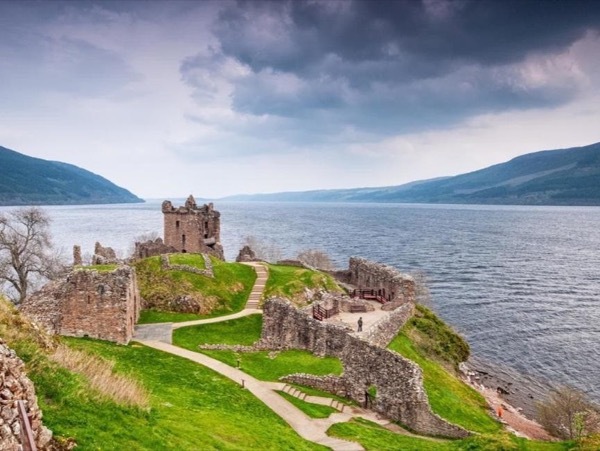 Explore Loch Ness and The Highlands with Me!